Want to learn to dance the Morris? We are recruiting both dancers and musicians – come and give it a go. 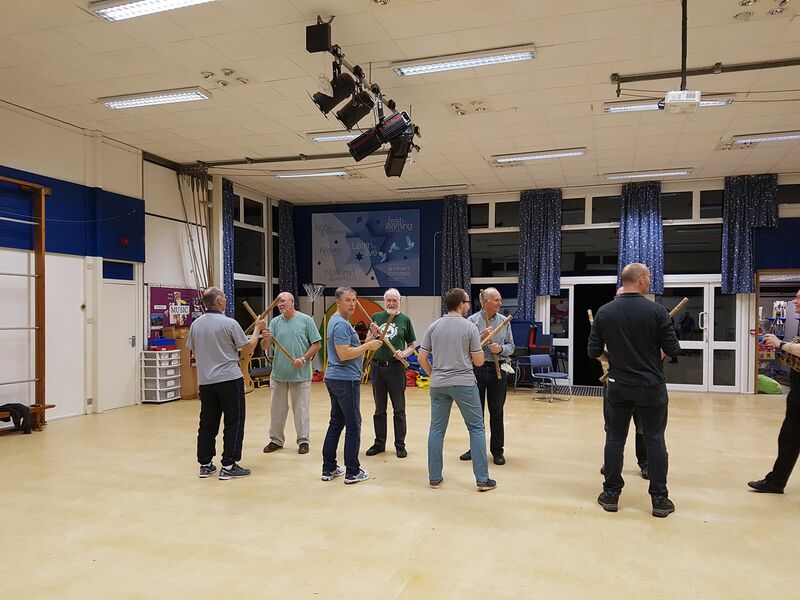 Practice Season starts on October 3th, we practice at Pewley Down School, Guildford, from 8 to 10pm on Wednesday evenings. No experience is necessary and we’re a fun and friendly bunch. Now’s your chance, give the morris a go this Autumn and you could be joining the wonderful Pilgrim Morris Men next season as we dance at fairs, festivals, community events and pubs in Guildford and beyond.